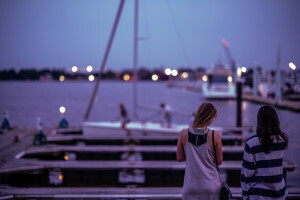 Posted June 14, 2018 by Micaela Holden. 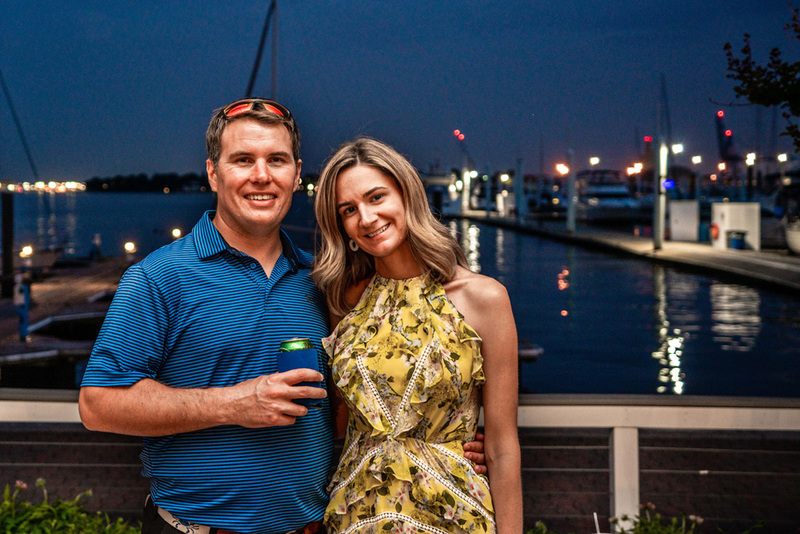 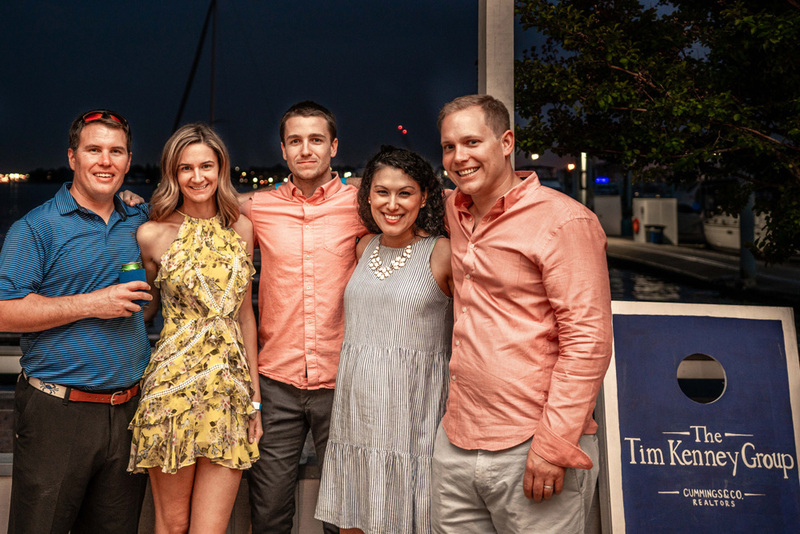 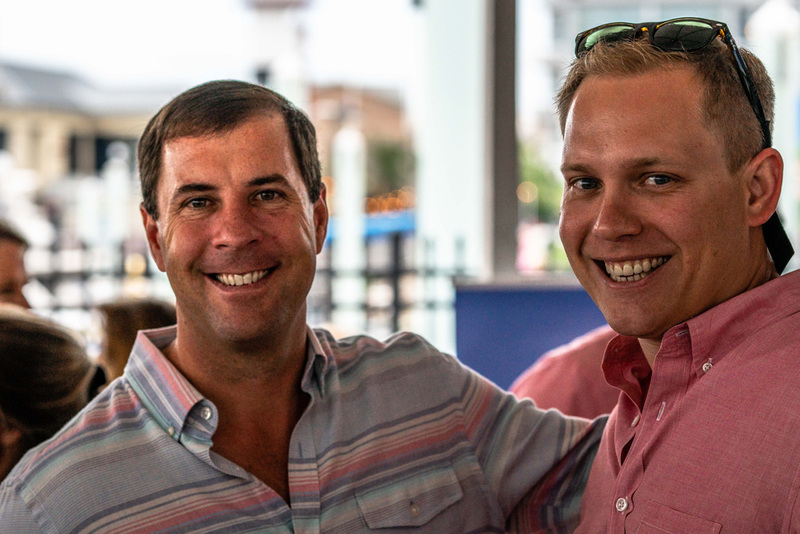 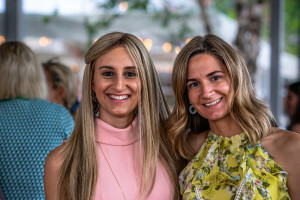 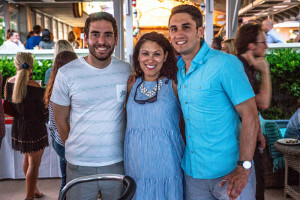 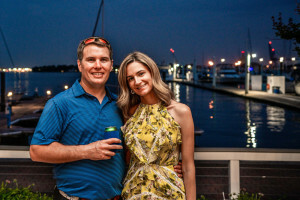 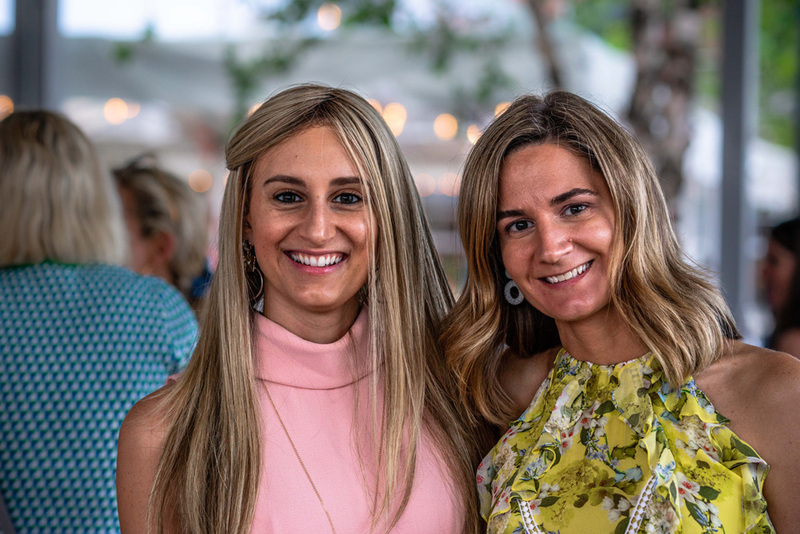 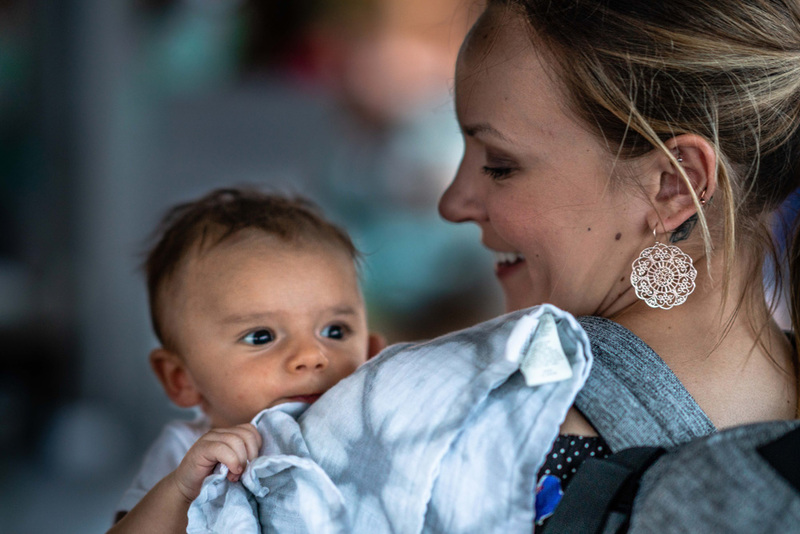 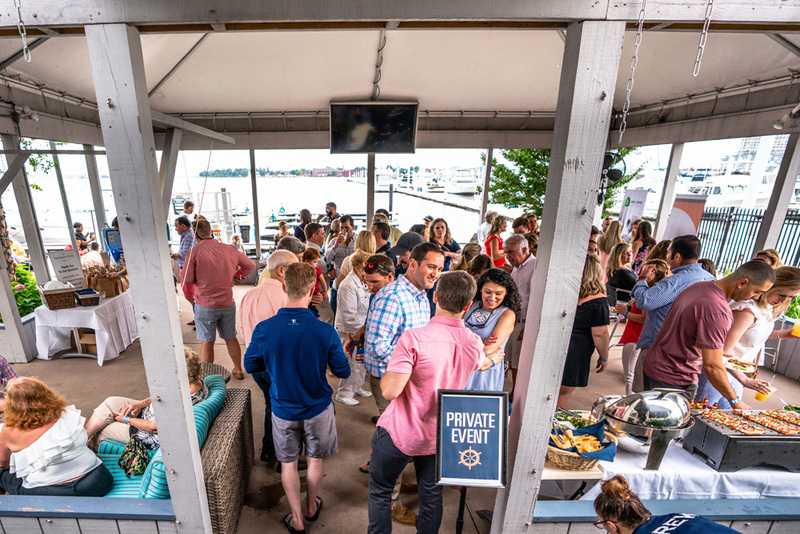 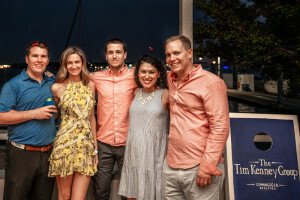 On Friday June 8th we enjoyed a beautiful evening at our 5th Annual Summer Party. 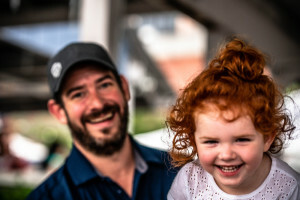 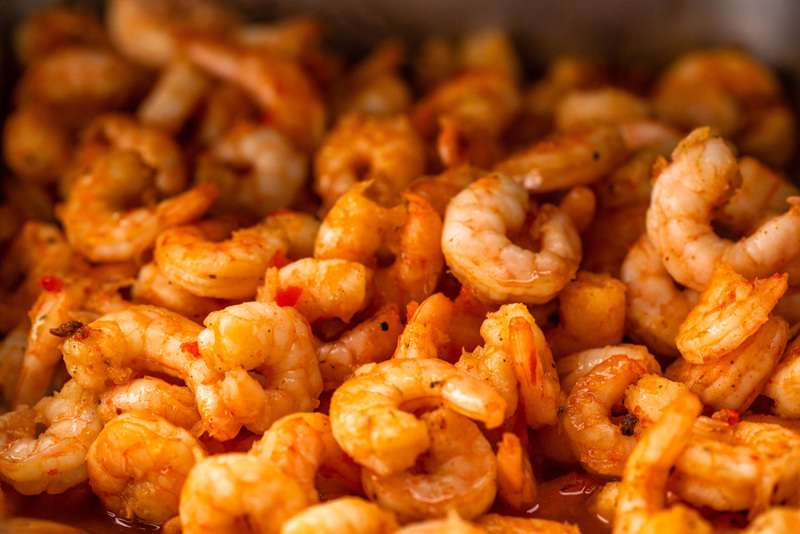 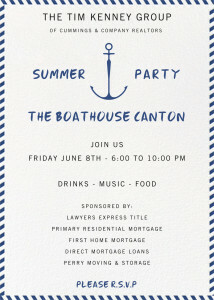 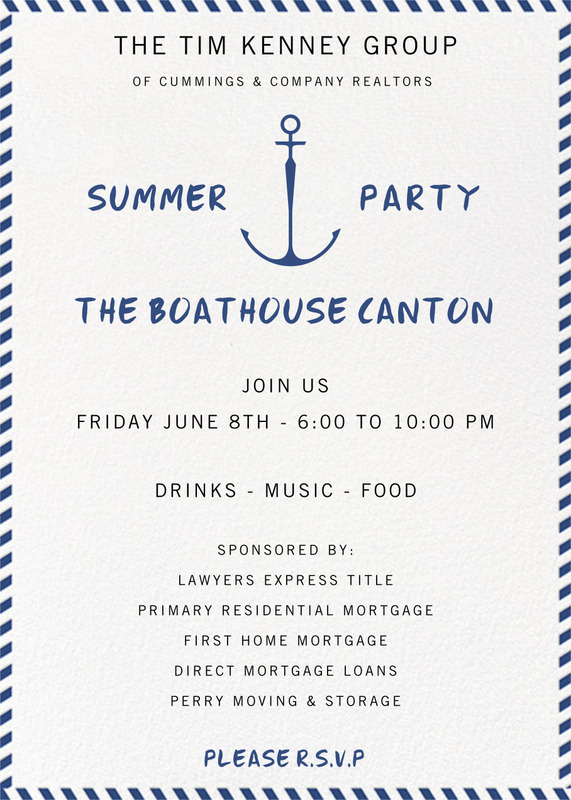 In our third year at The Boathouse Canton we were treated to live music, delicious food and drinks all around. 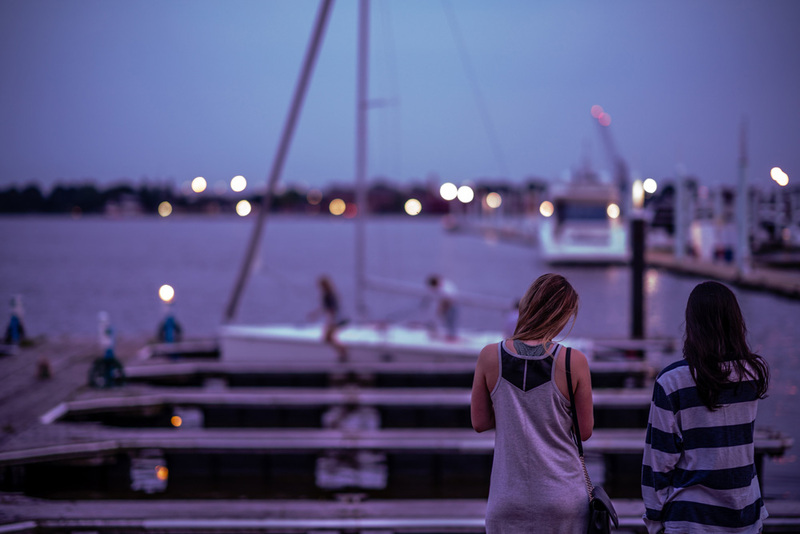 The weather could not be more perfect – along with the company of course! 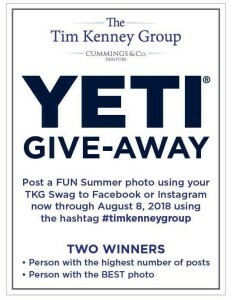 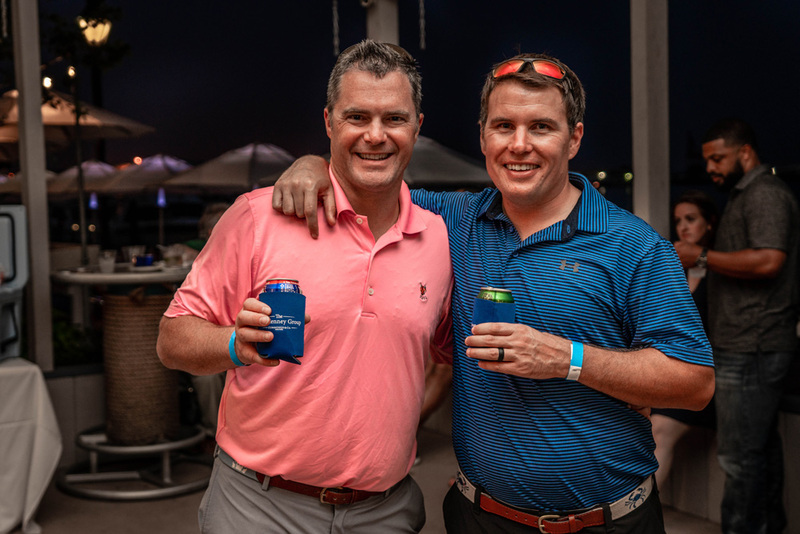 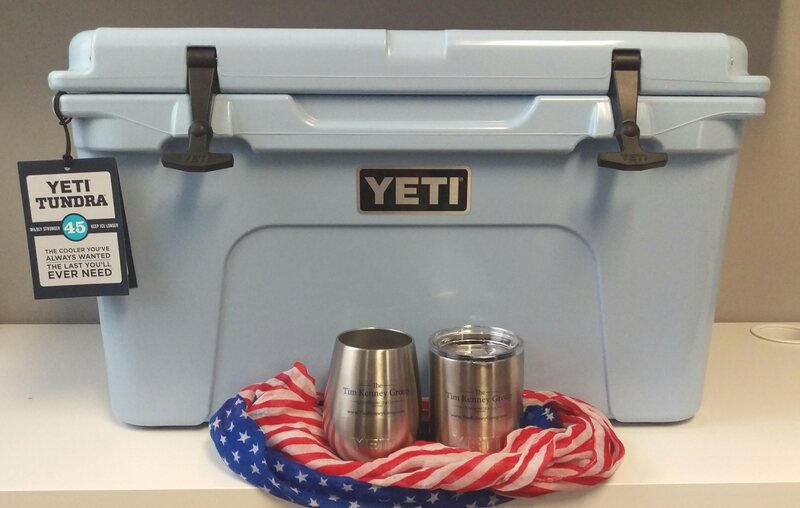 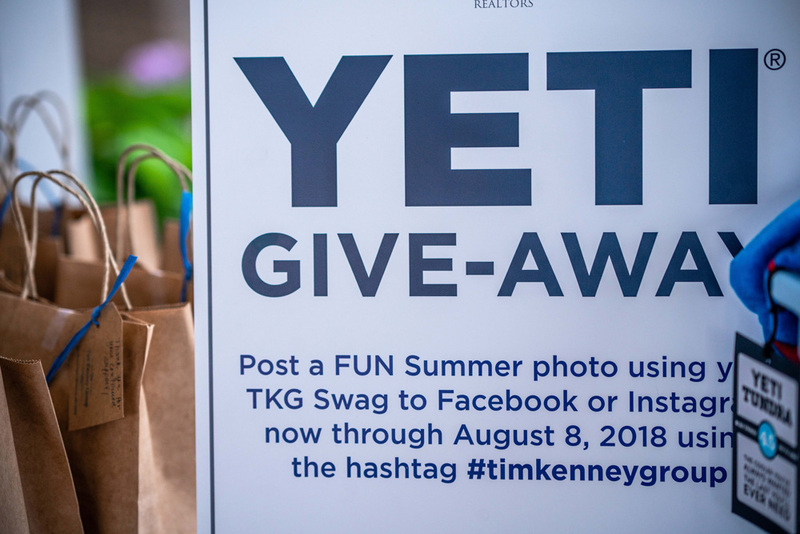 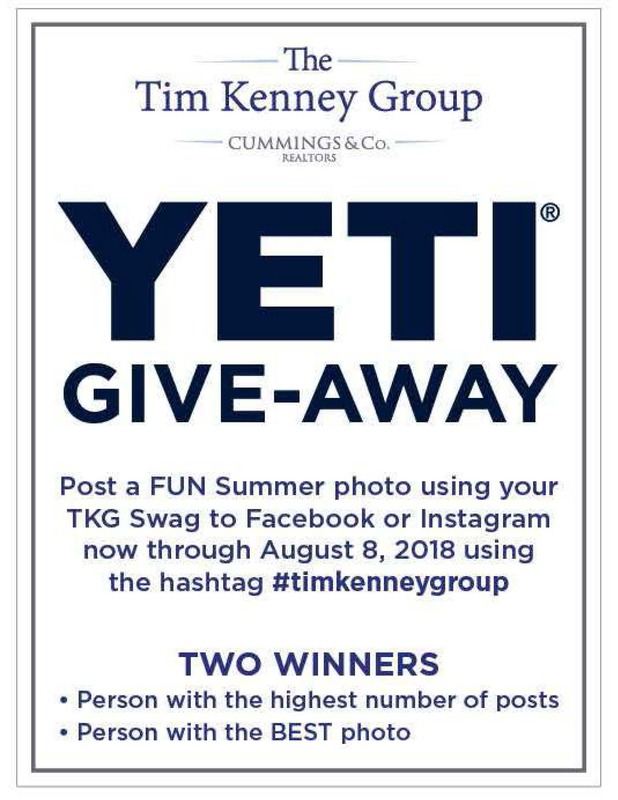 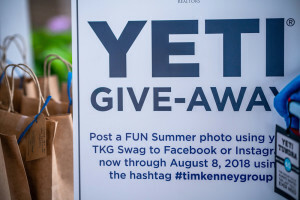 This year we are holding a YETI GIVE-AWAY contest through August 8th, so don’t forget to post on Facebook or Instagram FUN summer photos with your TKG Swag using #timkenneygroup. 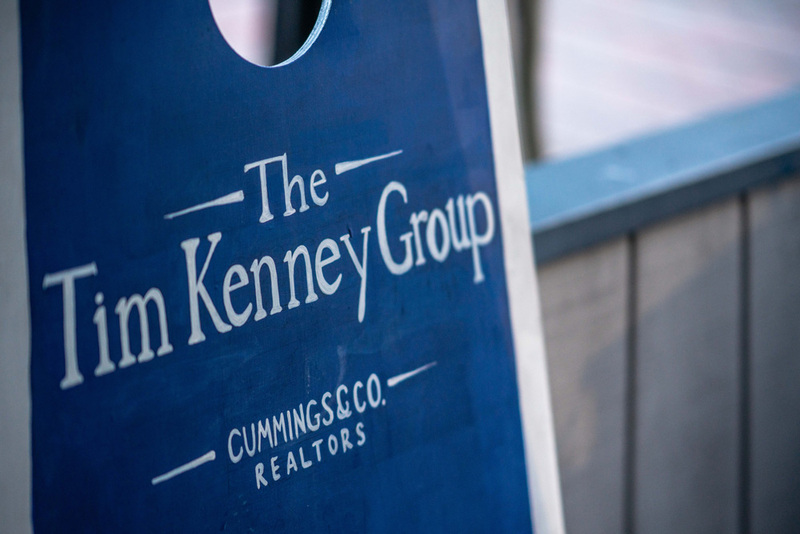 The Tim Kenney Group would like to thank all of our clients, friends and family for your continuous support throughout the years. It has been a pleasure helping with all of your real estate needs. 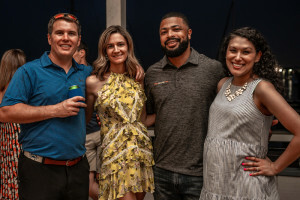 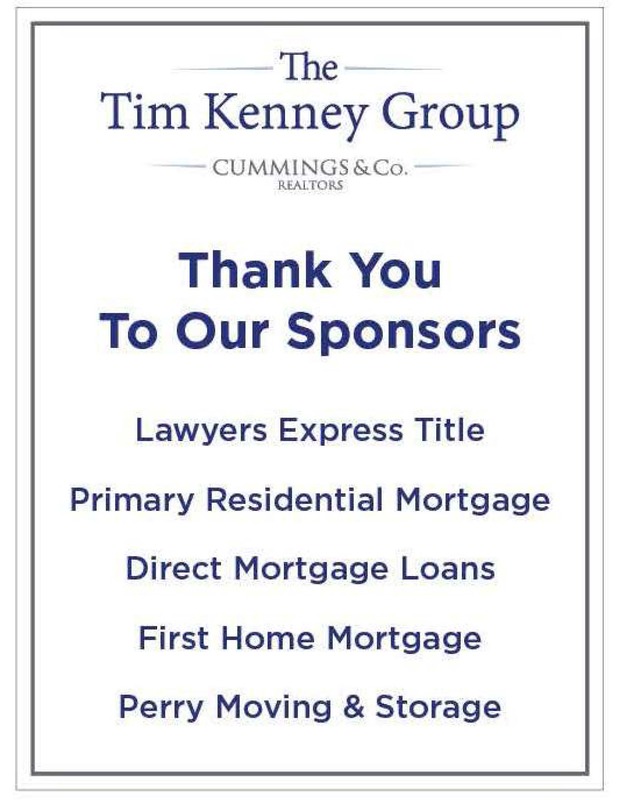 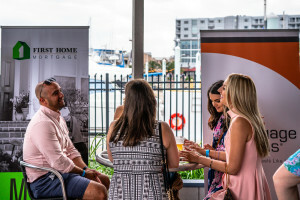 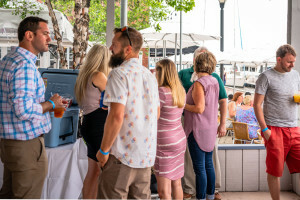 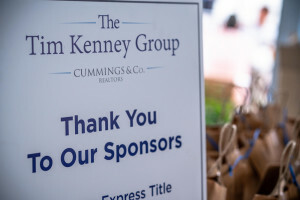 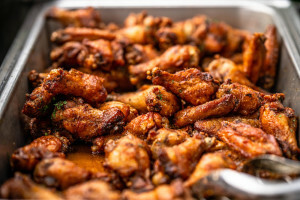 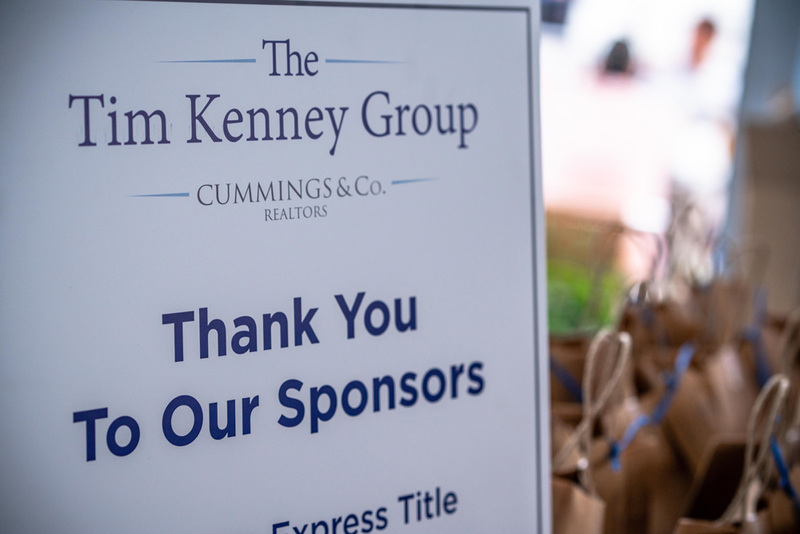 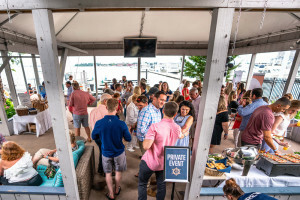 We would also like to thank our sponsors Lawyers Express Title, Perry Moving and Storage, Primary Residential Mortgage, Direct Mortgage Loans and First Home Mortgage for helping to make our party a huge success!